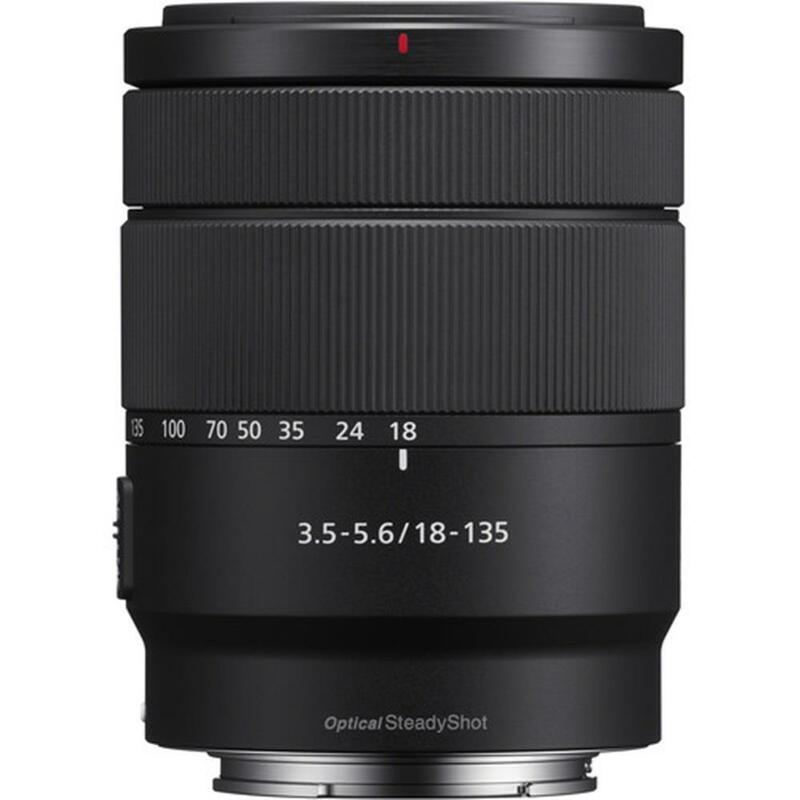 Compact (E-mount APS-C format) and lightweight (325 grams [11.5 oz]), this lens features an optical design optimized for short flange focal distances that makes it small and manageable on its own while also contributing to notable reductions in overall system size, weight and portability. 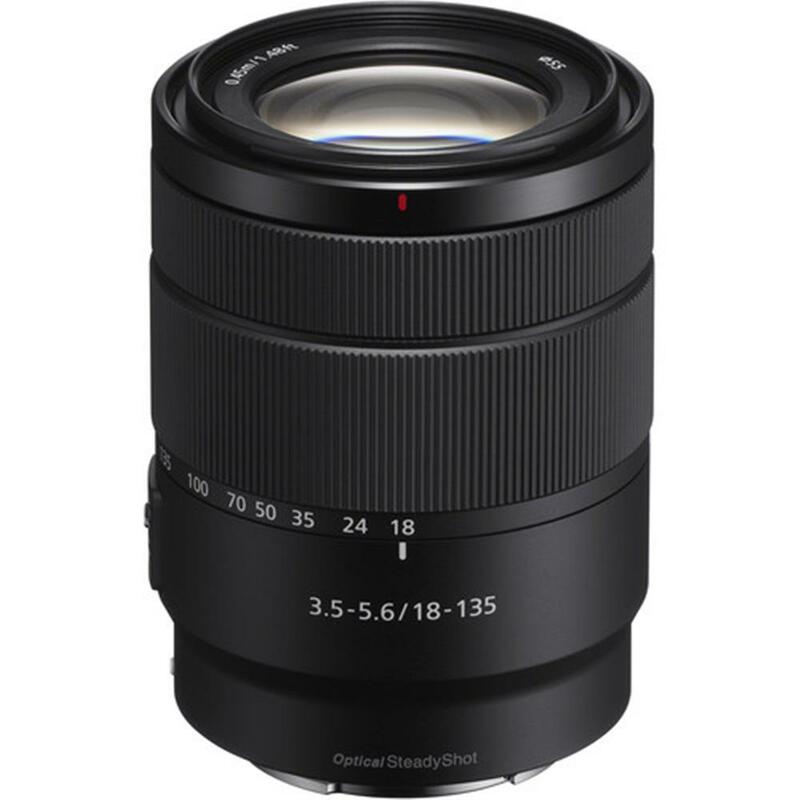 A high zoom ratio provides a versatile 27 mm to 202.5 mm range (35 mm format equivalent, 7.5x optical zoom) that covers a broad spectrum of subjects and situations: scenery, nature, portraits, and general day-to-day photography. A new optical design that includes one aspherical element contributes to consistently high resolution from the image centre right out to the edges, while two ED (Extra-low Dispersion) glass elements effectively suppress chromatic aberration. When shooting hand-held, especially for night scenes or dimly lit interiors, built-in optical image stabilization makes it easier to shoot blur-free images. Advanced linear motor technology quietly drives the focus group with outstanding speed and precision, making the most of the high AF performance provided by the a6000 series. 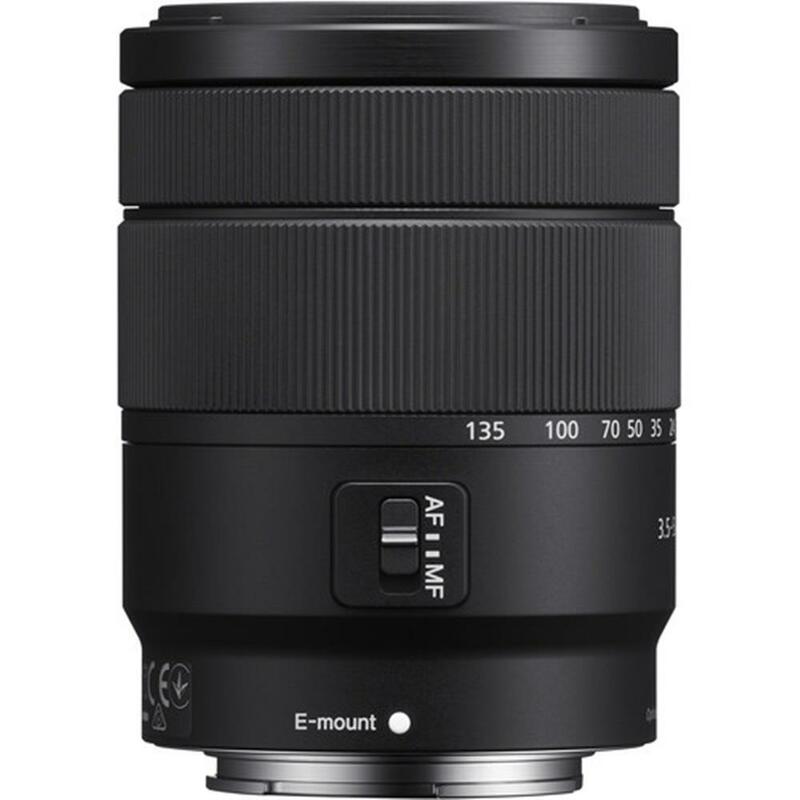 Accurate focus is more easily achieved for stills and movies, even with moving subjects.